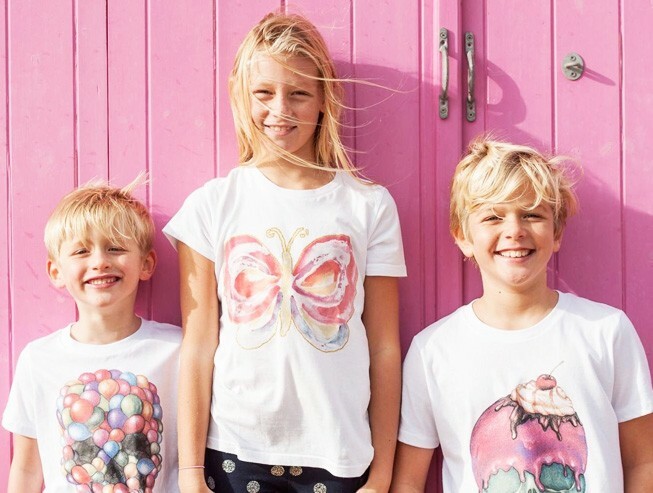 CAKO was founded by Richardson & Squibb in 2012, who noticed that there was a gap in the market for an innovative fashion label that all ages could wear from children to adult. Being fashion distributors for Giorgio & Mario Cuirs Fourrures Mario, Miss Bikini, Ayo and Shruggs London this gave them an insight to what the customers really wanted out of an exclusive brand. 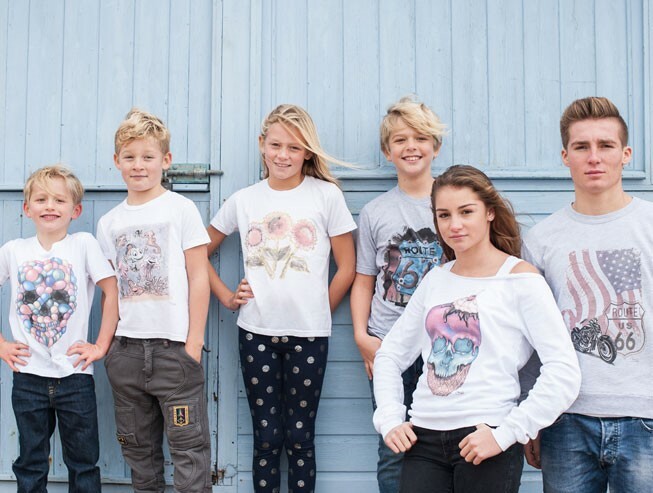 CAKO’s magic colour changing design tops, crystallised t-shirts and sweaters covers all aspects of fun and versatile fashion. Watch our video and see how the CAKO madness unfolds as the T-shirt comes alive, all you need is a ray of sunshine and you will see the print burst into different colours before your eyes. So far you will find CAKO & CAKO Kids stocked throughout the UK, Ireland, St Tropez, Monaco, Nice, Cannes, Ibiza, Mallorca, Verbier, and Rome to name a few.